Many of our state’s cleaning and greening leaders attended Keep America Beautiful’s conference recently. Wildflower Trails of Mississippi was recently received Keep America Beautiful’s prestigious Innovation Award. Our project, led by Keep Mississippi Beautiful, was one of several to receive awards at Keep America Beautiful’s annual conference in Washington, D.C.
A leading national nonprofit, Keep America Beautiful inspires and educates people to take action every day to improve and beautify their community environment. 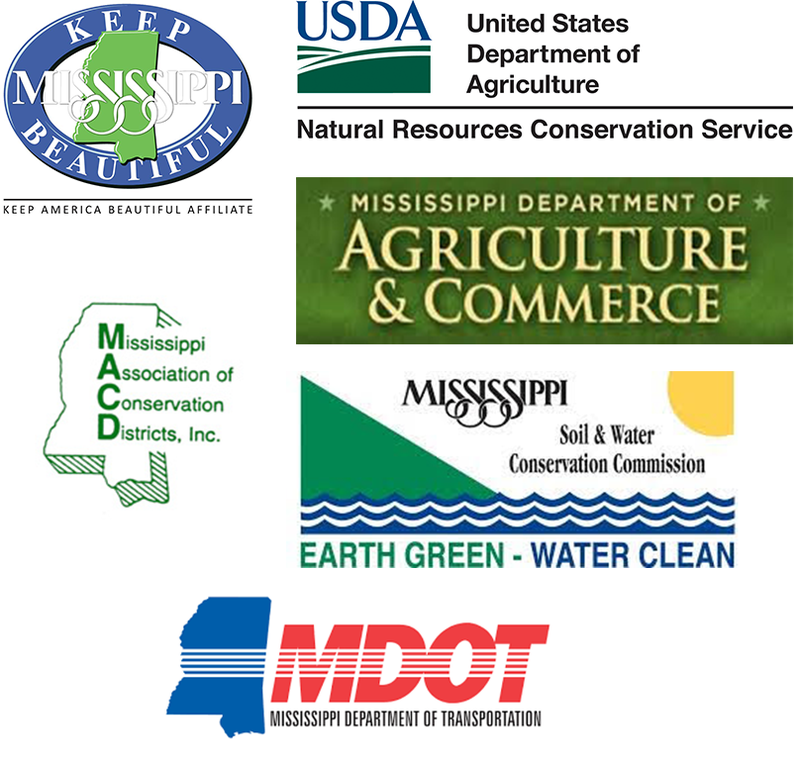 Keep Mississippi Beautiful is part of the Keep America Beautiful network, and Wildflower Trails of Mississippi is its premiere beautification effort in the state. Additionally, at the conference, Keep Mississippi Beautiful Executive Director Sarah Kountouris spoke about the project during the “I Am Keep America Beautiful” session.